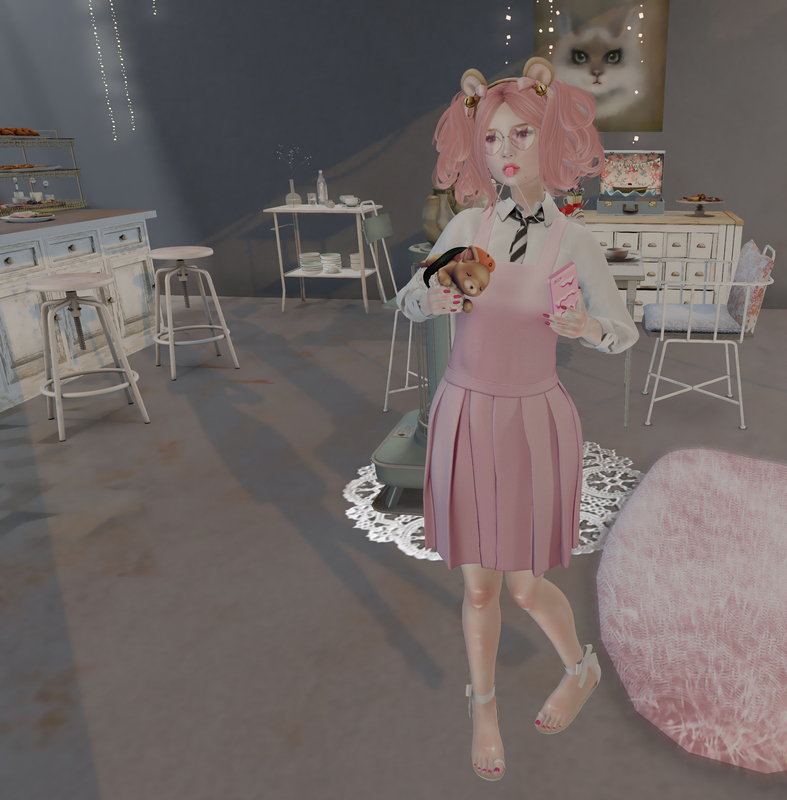 Fifty Linden Friday Post + More! photos taken at INDIGO PATISSERIE. Sintiklia at Vintage Fair! Freebies! More! photos taken at Costa Blanco.